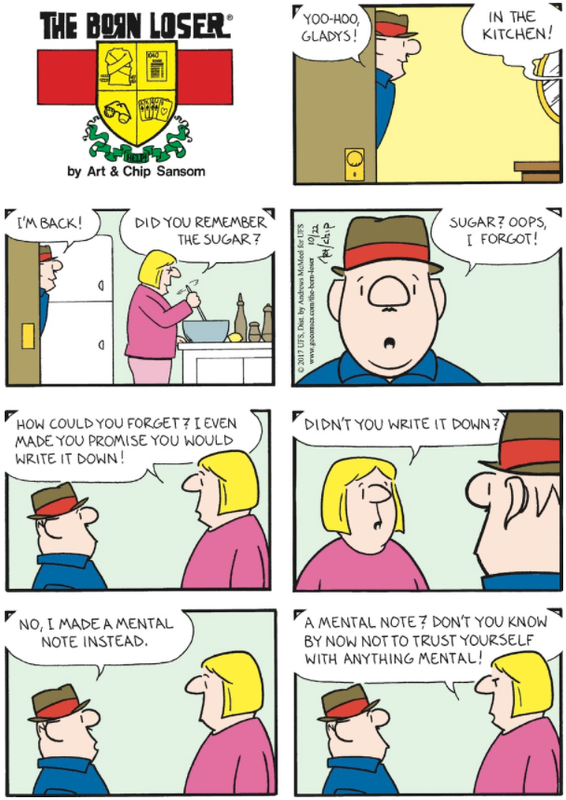 I'm going to imagine that Brutus went out specifically to get sugar and still forgot to get it. Luckily, he can just head back out to the store and get more sugar. I find it strange that Gladys keeps lemons stocked up but doesn't have extra sugar.